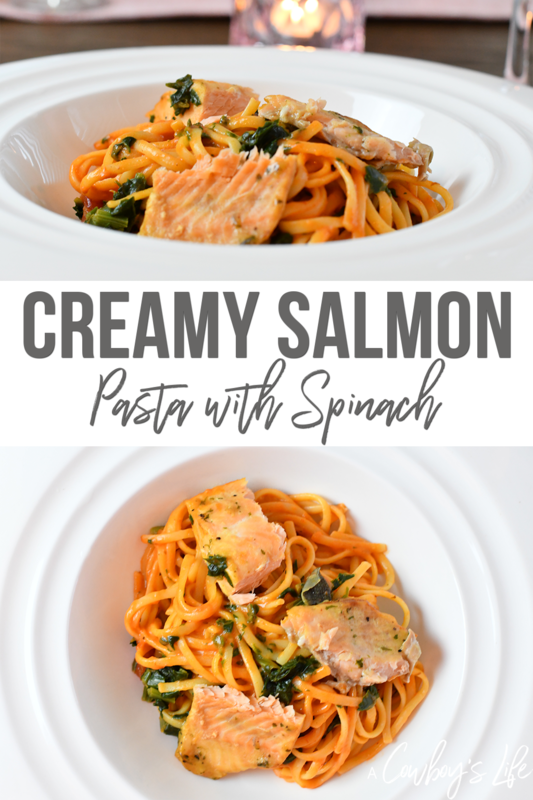 Show the family how much you love them this Valentine’s Day by making Creamy Salmon Pasta with Spinach. 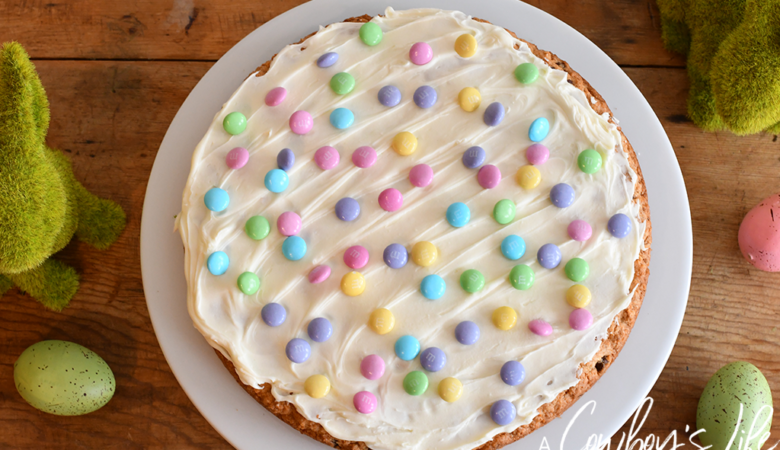 It’s the perfect special occasion meal and is ready in about 45 minutes. I’ll take any excuse to change up our typical weekday dinning. 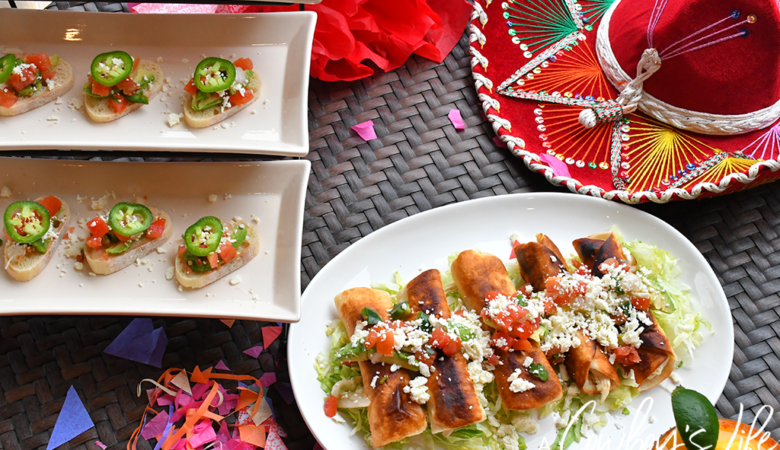 A Valentine’s dinner is a perfect for such an occasion. 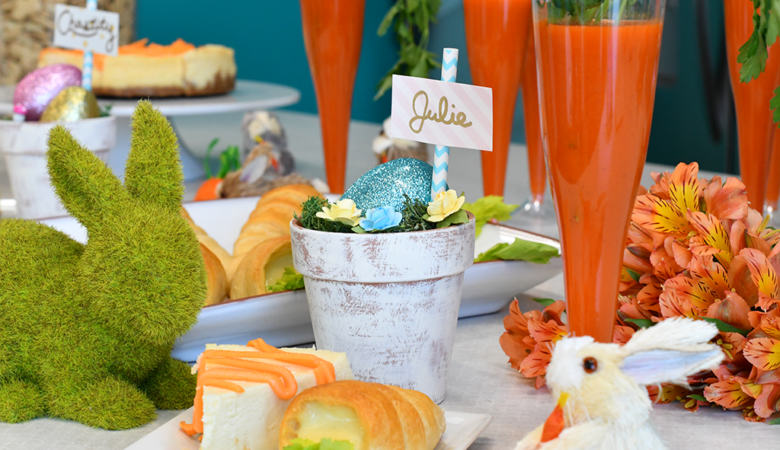 I prefer to eat at home around Valentine’s Day because most restaurants are extremely busy and I certainly don’t have time to wait for a table. 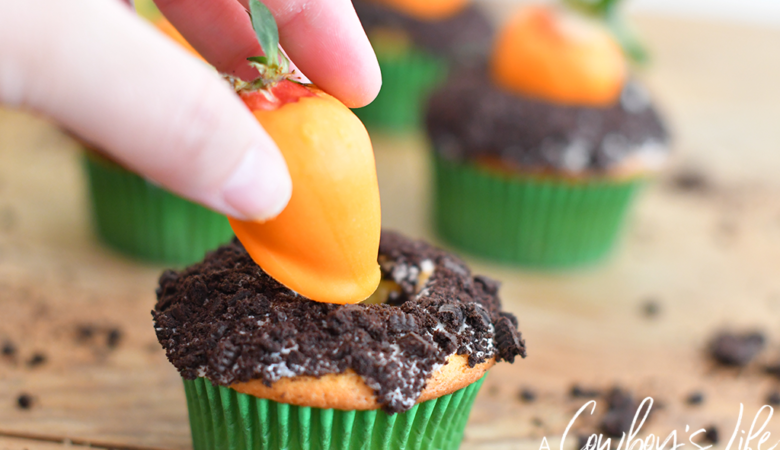 The best thing about this recipe is that both adults AND kids will devour this meal. 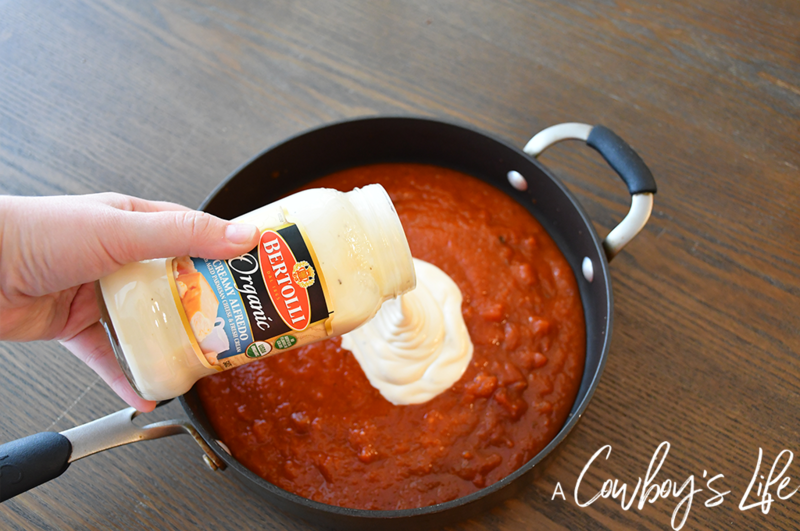 This creamy pasta dish is made by combining Bertolli® Organic Traditional Tomato & Basil Sauce with the Bertolli® Organic Creamy Alfredo Sauce to create a savory Rosa sauce. Preheat oven and bake salmon according to package instructions. In a large pot, cook linguine until al dente. 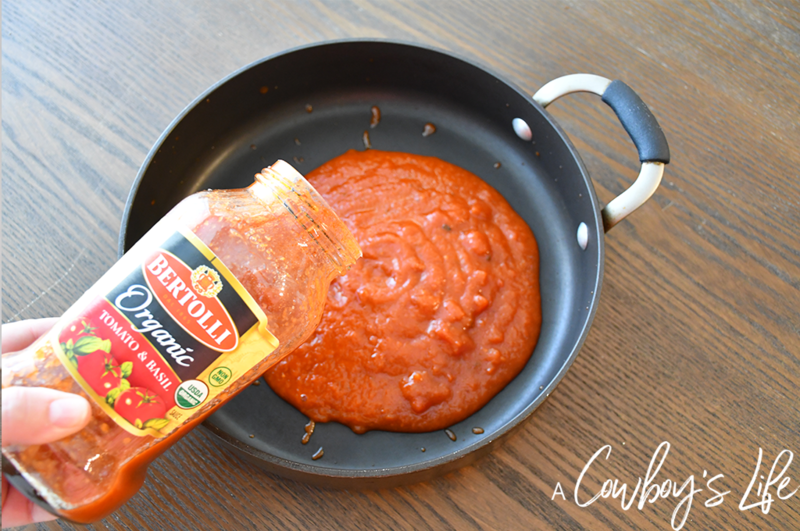 In a large skillet add Bertolli® Organic Traditional Tomato & Basil Sauce and the Bertolli® Organic Creamy Alfredo Sauce. Mix well and cook over medium heat for 3-4 minutes. 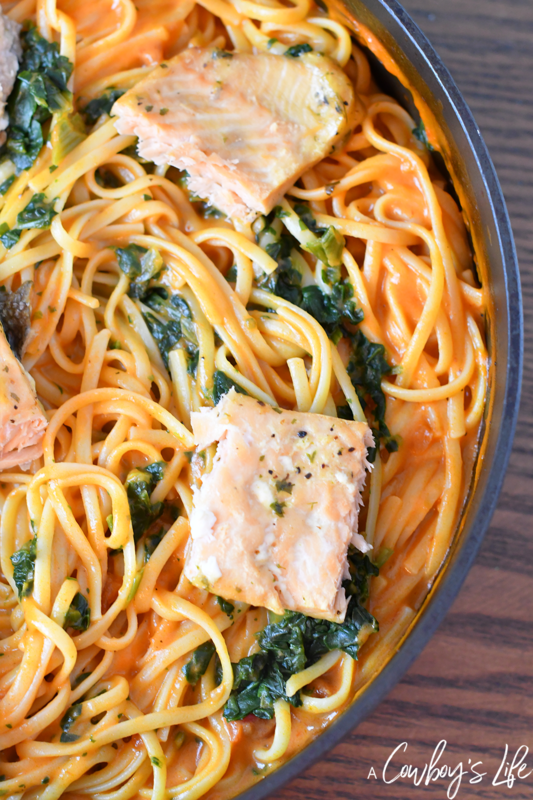 Drain linguine and add to skillet. Add spinach and cook over low heat for 2-3 minutes or until spinach is wilted. 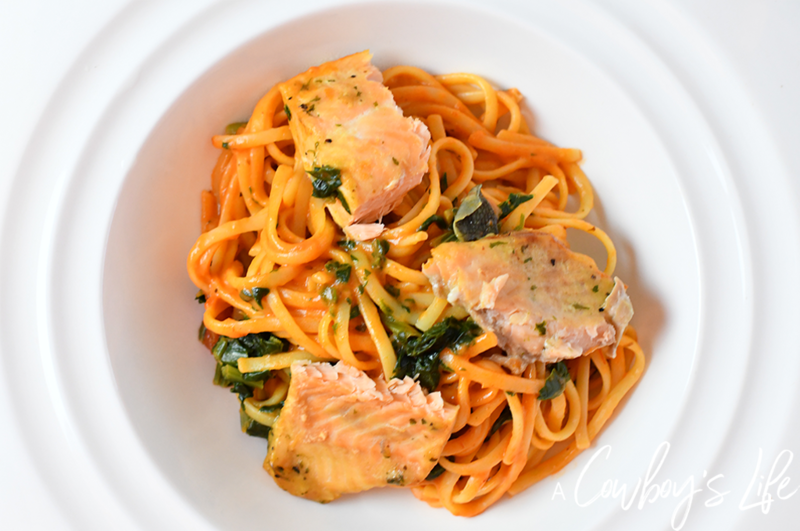 Remove salmon from oven and cut into large chunks over the pasta. Plate the pasta, garnish with lemon wedges and serve! 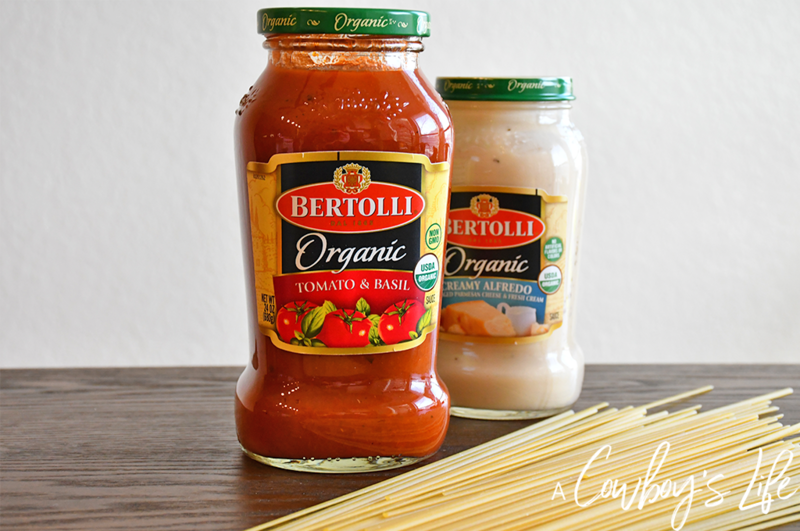 The Bertolli® Organic Traditional Tomato & Basil Sauce is made with organic ingredients such as tomatoes, extra virgin olive oil and Romano cheese which are also non-GMO. 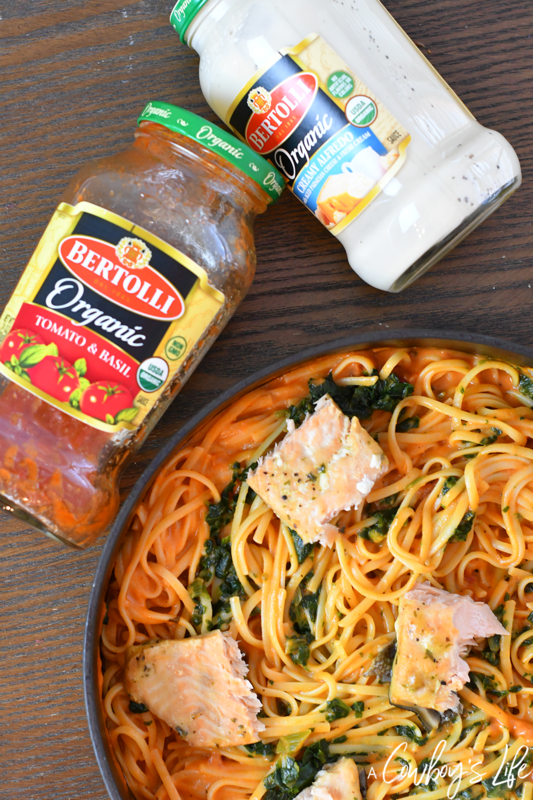 The Bertolli® Organic Creamy Alfredo Sauce is made with organic cream, whole milk, red butter and aged Parmesan and Romano cheese. 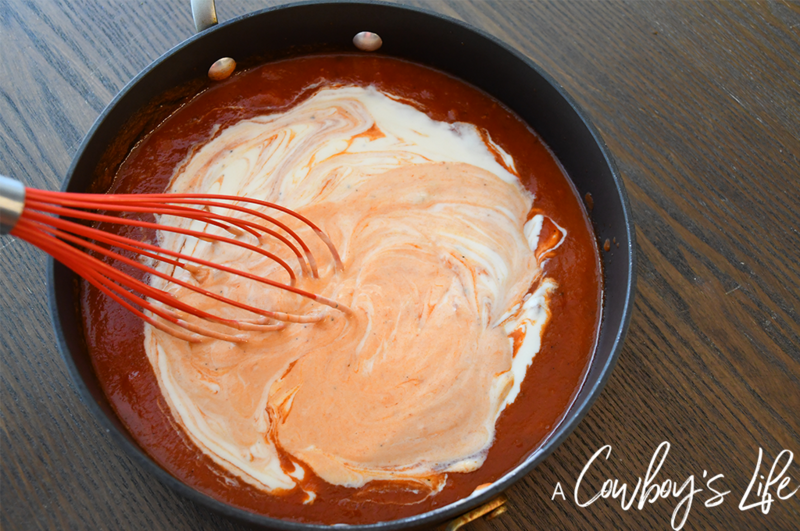 The combination of the two sauces creates a creamy and savory Rosa sauce. The Rosa sauce is what really brings out the flavor in this dish! These sauces are great for date night meals or a simple and delicious weeknight dinner with the family. 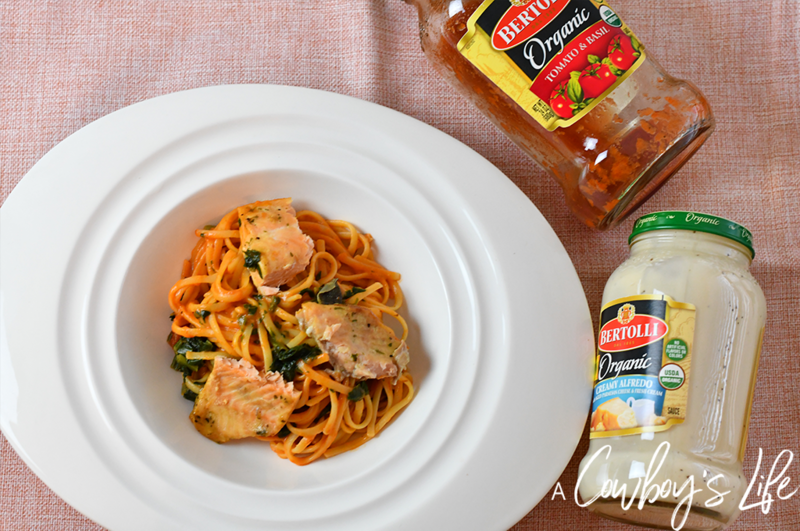 Be sure to check out more information and dinner ideas at the Bertolli® website.